Daphne was interviewed recently about her home in the Cotswolds, which has often been used as a film location. After a number of television advertisements and drama serials such as Dark Secret and House of Elliot used the house, Daphne appeared in Cold Caller, an award-winning short film that made good use of the lake. You can read more about it here. 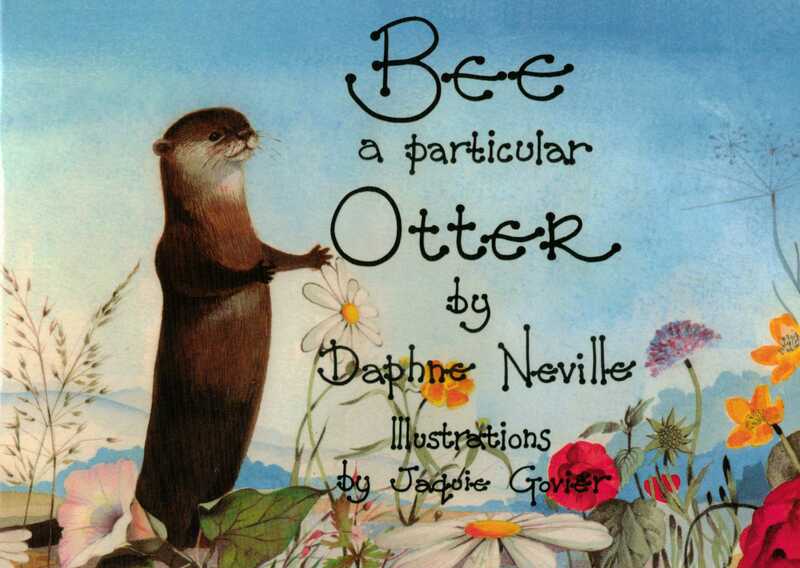 Rudi-the-Otter who lives in an enclosure above the converted mill, appeared in the movie Scottish Mussel. 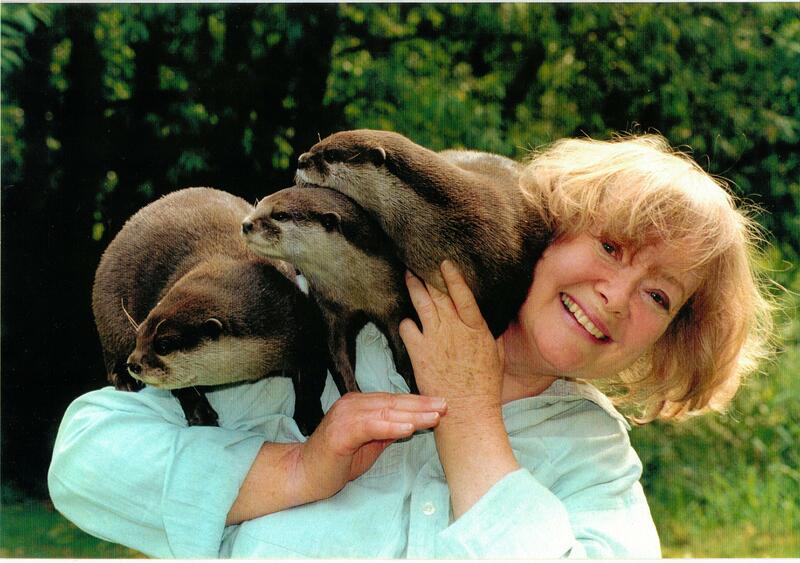 He played both himself and his mate in series two of The Durrells and featured in BBCTV’s Natural World Series where he was used to show how otters can smell underwater in the documentary entitled ‘Super-charged Otters’. You can see more photos of filming with the tame otters here.